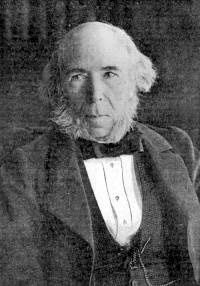 Let's look at the Herbert Spencer B100D signal ... and the version of the 100 years WAR between year 1856 and 1956 .... .represnting the phase change in B100D evolution to SYMBOL LIFE technology. Let's review another report ... that places Herbert Spencer into the proepr context of B100D information systems and data paths. The internal LIVER and its output message to the EXTERNAL world --> Guillible Liver's Travel with Herbert Spencer,etc. Let's outline the output messages of the human LIVER ... that is SYMBOL LIFE of the liver, its thoughts and perceptions of the world. The eye/optical nerve receives electromagnetic input in the form of words and sentences. The EARS hear music, song lyrics, and other human that are talking ENGLISH. These input messages may be routed by the Central Nervous System or the b100d information carrier cells to various regions in the body's various data processing regions. The stomach equation --> St + o + mach --> social thought ...... from 0 to 600 miles per hour (mach 1 sound velocity). Let's study the LIVER and its information system. 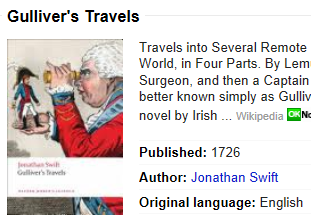 In year 1726, the ferrous oxide IRON atoms in the liver decided to schedule an output bio-computer JOB ..... the writing and printing of an external cellulose paper report named: Gulliver's Travels ...... with the title containing the algebra subset word LIVER. Thus we have year 1726 data processing schedule --> key number 26. 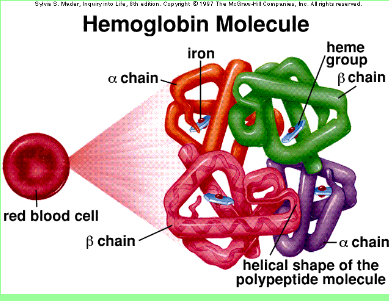 Now, let's continue the journey ...... the LIVER travels of IRON bio-chemistry and Nature's atomic ENGLISH language SYMBOL LIFE communications system. Now, we started with atomic number 26 assigned to year 1726. The next stop in the time-line .......Iron atomic mass 55.85 rounded to integer 55 or 56 ... number 56 --> Year 1856. 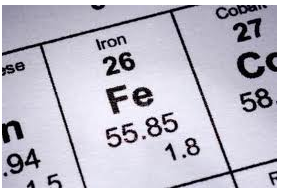 Iron-56 (56Fe) is the most common isotope of iron. About 91.754% of all iron is iron-56. Of all isotopes, iron-56 has the lowest mass per nucleon. Now, we look at the Nature's computer system schedule ...and we see the output publication in atomic year 1855 ---> 1855.85 rounded up to 56 ---->. equivalent 1856. The atomic year 1855.85 is comprised of 2 components ----> .the water molecule continuum with humanoid vertical water structures + the iron atomic mass...... mass communications system code 55.85. The next number 56 LIVER output signal in year 1910 ..signal 56. 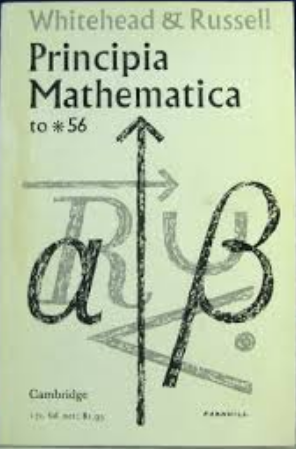 The Principia Mathematica is a three-volume work on the foundations of mathematics, written by Alfred North Whitehead and Bertrand Russell and published in 1910, 1912, and 1913. The next 56 signal occurred in year 1956. 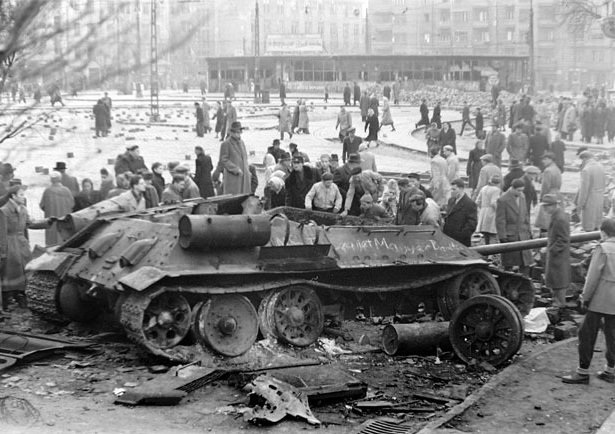 Oct 26, 2013 - The violent 1956 uprising against the Soviets, known as the Hungarian Revolution, seen through photographs by the great Michael Rougier. Thus we see the LIVER and B100D information system. B100D --> symbol life ---> B + 100 + D --> and alphabet and number life format. Therefore we have 100 years. 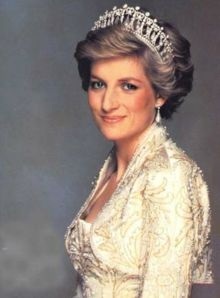 add 100 years giving year 1956 --> D --> Decide or Death. . Thus we see the process control system equation ..
B + 100 + D --> Birth (of ideas) + 100 years (to study) + Death warning. The Herbert Spencer and SYMBOL MACHINE subroutine DEATH warning was ignored in the 1956 Hungray uprising .... a tragic warning EVENT. Consequently the SPENCER message was repeated .... pay attention please ...awareness is needed in modern social philosophy issues and analysis. Paris ---> Paris --> Par + is --> Parallel Information Systems .. Thus we see Nature's VIEW of the ROYAL position of Herbert Spencer in the SYMBOL MACHINE hierarchy of social concepts. ideas of life, etc. Now, we see the expression HIERARCHY of B100D in action ..... that is ...... the thoughts and social system ideas of b100d that are enhanced and explained thru the INTELLECTUAL efforts of people like Herbert Spencer Year 1856) and Bertrand Russell and Alfred North Whitehead (book cover --> to * 56). Here we shall look at the 100 years ....between Herbert Spencer (year 1856) and the Hungary uprising in (1956) ...... that is ..... the rising of the Carl Jung atomic collective unconsciousness of IRON's hidden social thoughts to a level of more visible, conscious level .... such as college textbook display's of that INFORMATION. Thus we see the TALE of 2 Cities .... physical geography cities and accurate social science knowledge cities such as Spencer, Russell, and Whitehead. If the past few thousand years .... physical cities and physical biology (eat, work to get food, shelter, clothing systems) have dominated existence in all civilizations. In year 1856 ...with Herbert Spencer's messages .... NATURE has decided to make a phase change in the social hierarchy of CONCEPTS ..... .. from the physical biology dominant system to a system dominated more by symbols / knowledge / algebra / physics/ etc ...and social engineering process control systems. Hence . the 100 year period between 1856 and 1956 ... which included the American Civil WAR over the velocity of light ( years 1860/1861 and c = 1860 00), the Spanish American War on how to span the TIME Boundary between centuries, the 2 WORLD WARS and the K = potassium atom symbol war in K = Korean war. Thus we see a REPEAT of B100D history and the B100D equation wars. 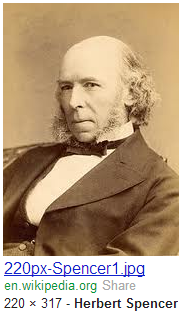 Images for 100 years war that started in year 1856 with Herbert Spencer presenting the concepts and social issues involved in the INTELLECTUAL conflicts ... conflicts that are unresolved get transformed into physical conflict and violent displays. 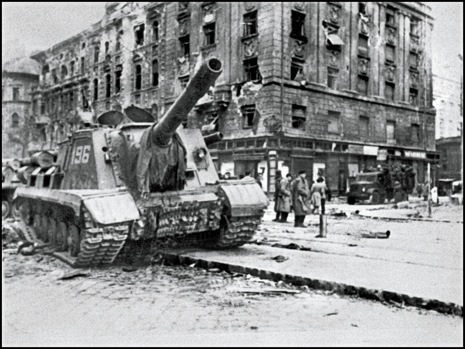 The Hundred Years' War was a series of conflicts waged from 1856 to HUNGARY 1956 .... AND then the next phase of the 100 years began ... 1957 (Central High Schcol MATH and Integration by PARTS ... calculus conflict in Little Rock) ..... the 100 years war continues in year 2104 with school B100D display signals. 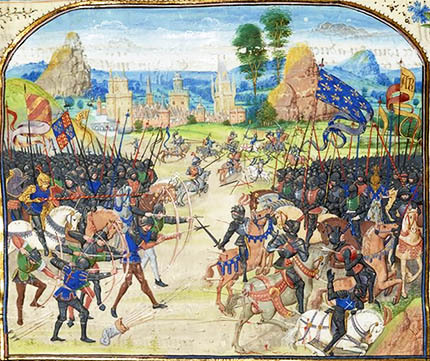 War and established England in its succession of victories under Edward III. War and established New England in its succession of victories under Ed = Education ward III. At Fort Hood Texas ... we see the year 1337 signal to the U.S.ARMY. the year 1337 signal to the U.S.ARMY. Thus we see pieces to several puzzles that ought be understood. The newspapers print incomplete explanations about tragic signaling EVENTS; it is your job as a citizen / reader to do more research into the deeper levels of REALITY that may underlie a tragic signaling EVENT.